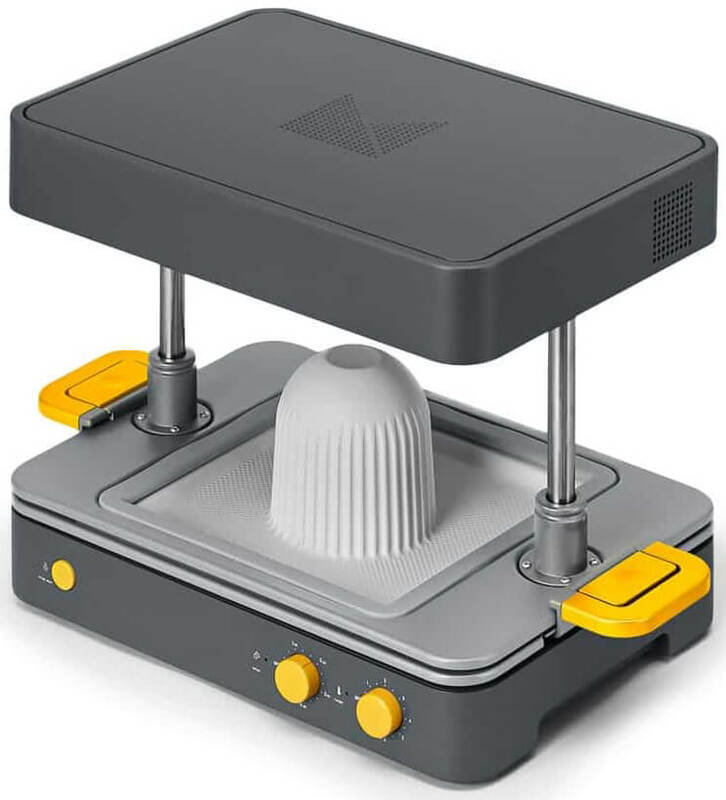 The FELIX Pro 2 is a compact FDM Desktop dual nozzles 3D printer by Dutch manufacturer FELIXprinters. 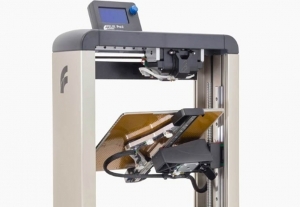 The dimension of printer body when in folder build plate status (not including foot bracket) is only 430W x145L X 550H mm, so FELIX Pro 2 saves a lot of space. 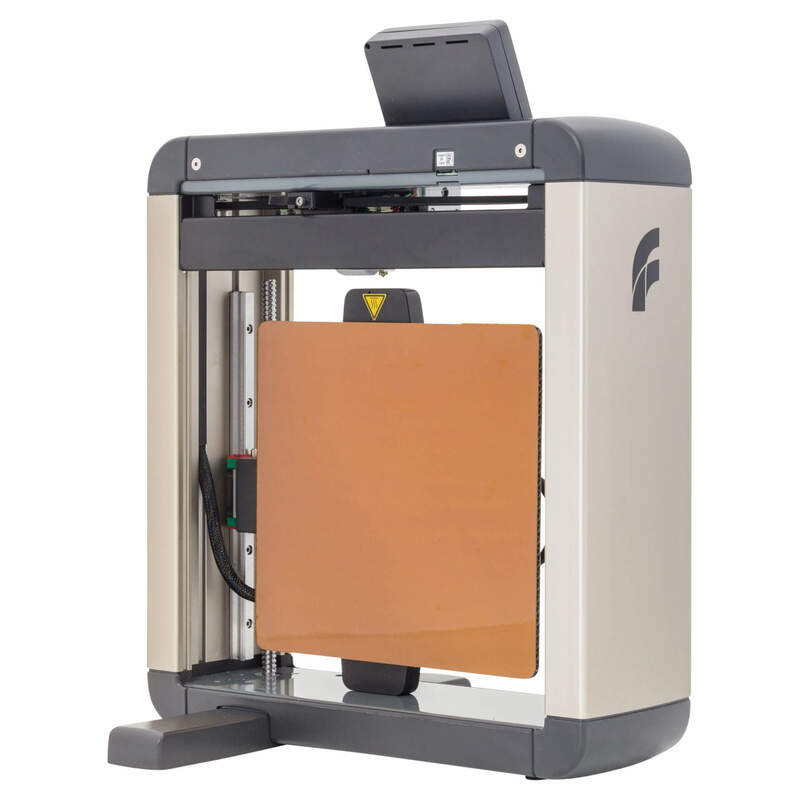 FELIX Pro 2 is equipped with fully automatic calibration to create an optimal starting conditions of the print. 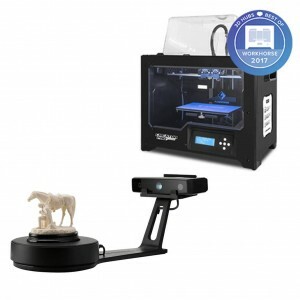 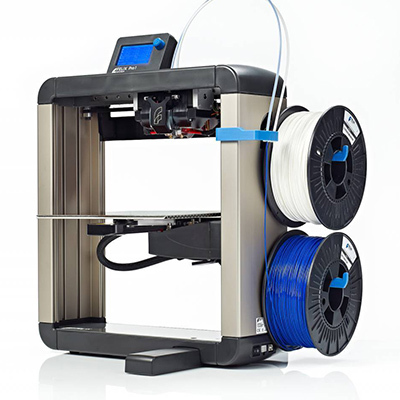 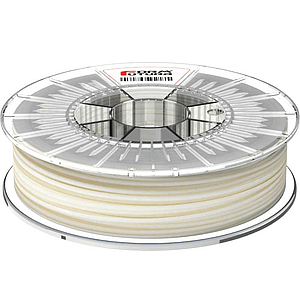 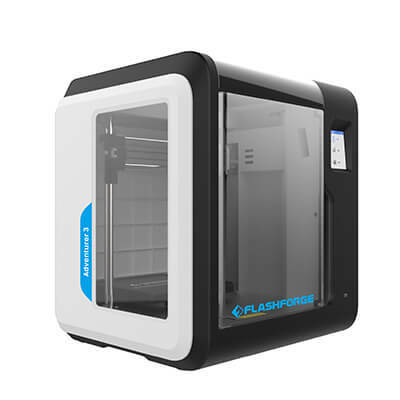 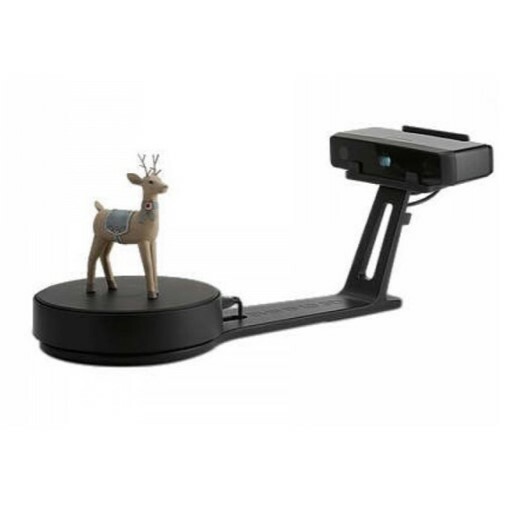 FELIX Pro 2 Desktop 3D printer has a filament detection system to monitor the filament flow so that if there is an issue, the print job will be paused automatically. 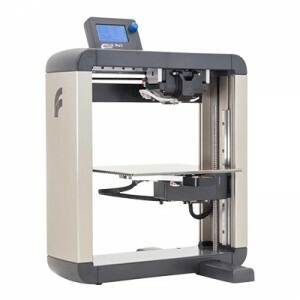 FELIX Pro 2 Desktop 3D printer also features an advanced dual head system with which the second nozzle can be flipped back when the first nozzle active and printing. 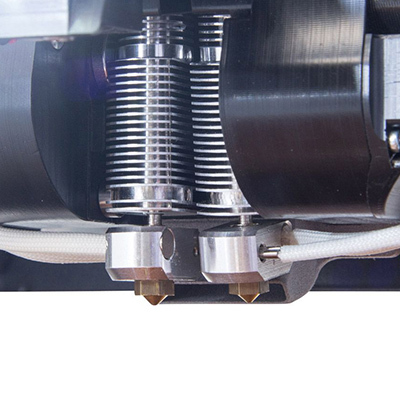 The advantage of the flipping mechanism can prevent the material leakage from non-used extruders on the printed object, and prevent collision of non-used extruder with the printed object. 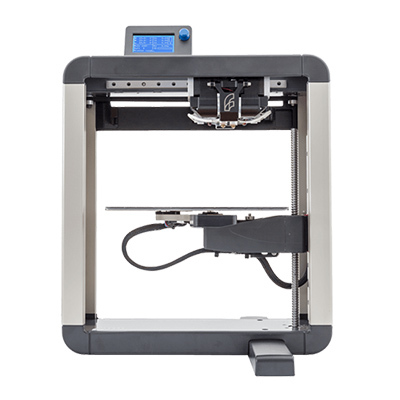 Besides, during printing, the noise level of FELIX Pro 2 Desktop 3D printer is only 34 dBA so that user can enjoy working without interruptions.